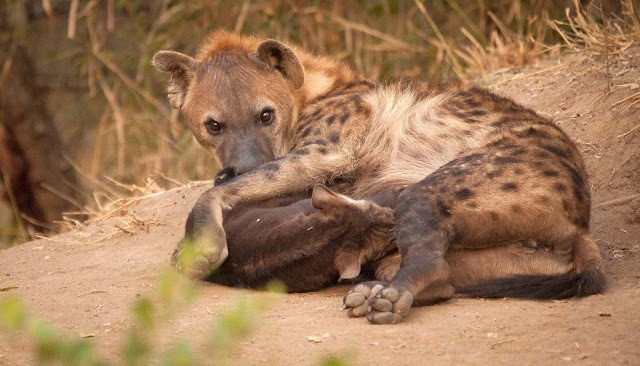 Hyena pups are the type of baby that only a mother can love and as you can see she does. 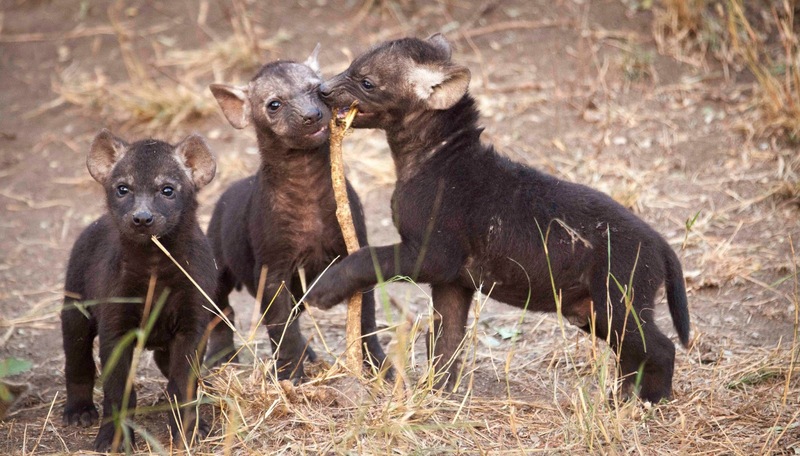 But maybe then they are just so ugly they really are cute !!!! This buffalo rolls in the mud and look at the swarm of insects that fly off him. No wonder he enjoys a good roll.